Individual tours and interviews begin September 2019. Applications for fall 2020 are due January 10, 2020. We are delighted that you are considering the Holton-Arms School. 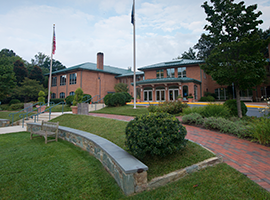 When you apply for admission to Holton, you knock on the door of a very special place. 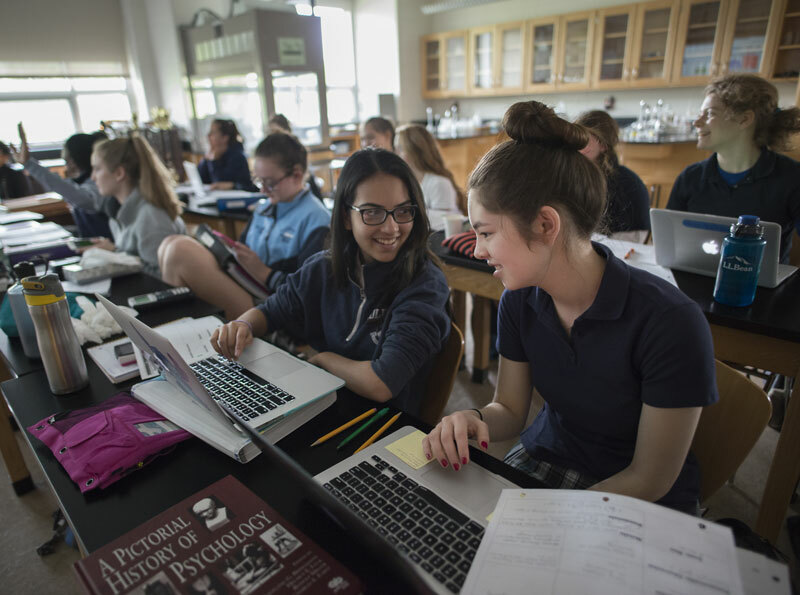 It's a place where advanced academics and creativity, athletics and arts, global initiatives and diversity educate not only the mind, but also the soul and spirit. 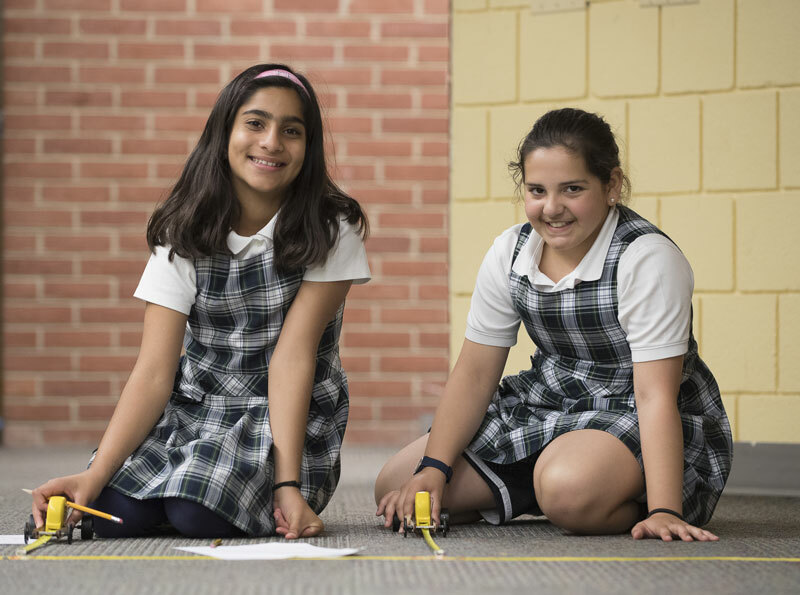 Holton-Arms was founded more than a century ago with a progressive vision: a school to encourage independent thinking, inspire intellectual curiosity, and develop a tenacity of purpose. Generations of young women have realized this vision, blazing new paths in every walk of life and leaving a legacy of beloved traditions and the highest standard of excellence wherever they go. This vision of leading a life of positive influence has become even more prevalent as we prepare young women for an ever-changing world. As your admissions team, we are here to assist you throughout the entire process. We invite you to explore our site and find out what makes Holton truly unique. 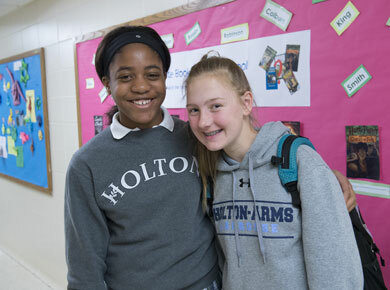 However, the best way to experience Holton is to visit our beautiful campus and meet our remarkable community in person. We hope to hear from you soon!